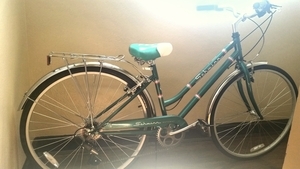 Women's Schwinn Bike in Excellent Condition! Great-looking 28" Women's Schwinn Gateway bike, only a year old and barely used. 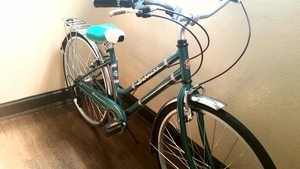 7-speed, classic rear rack for storage, swept back handle bars and a comfortable seat. Always kept indoors. 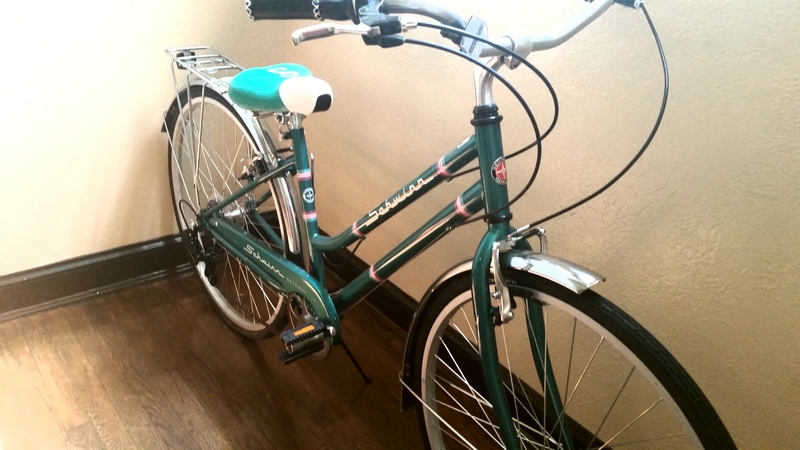 Great for commuting to work during the week or riding through DC on the weekends. Must be returned in original condition.